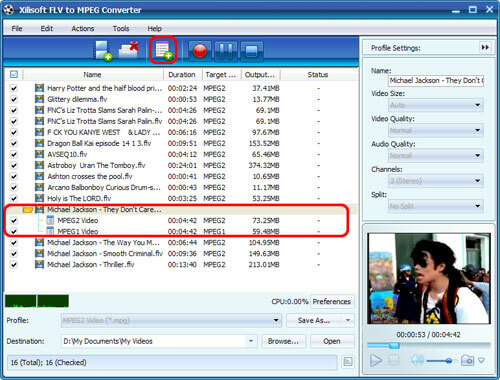 Xilisoft FLV to MPEG Converter converts FLV videos downloaded from YouTube to MPEG files. 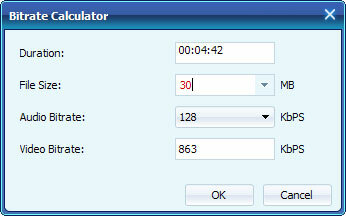 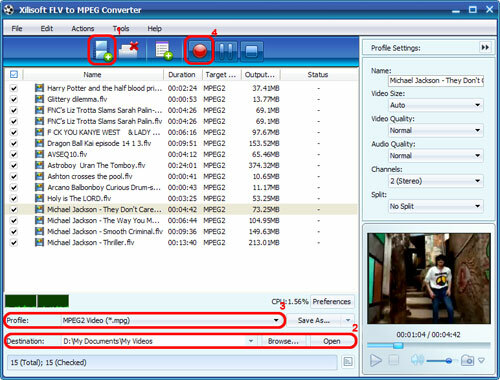 This guide will show you how to convert FLV to MPEG1/MPEG2 video file with this software. 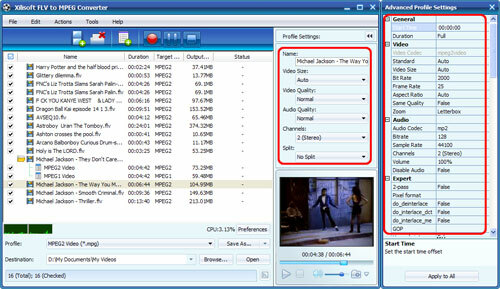 First, download, install and launch Xilisoft FLV to MPEG Converter.